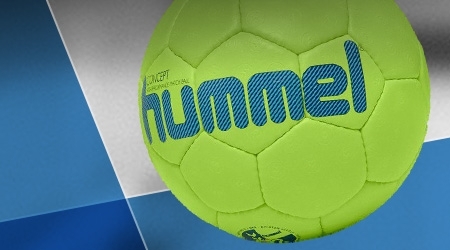 Stay up-to-date with the latest handball news, tips and tricks and the newest technologies. 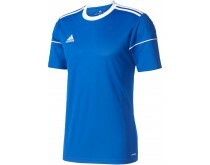 Do you want to equip you whole team, company or club with new clothing? Ask for a free quotation. Looking for a good deal? 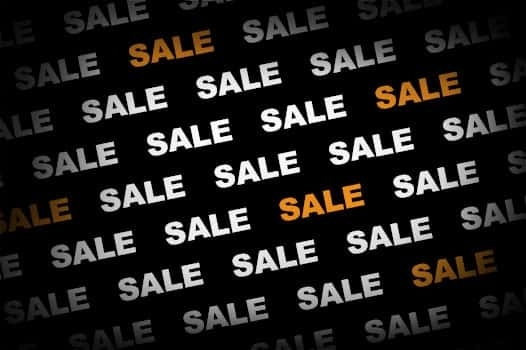 Take a look in our sale collection for handballs, clothing or shoes! 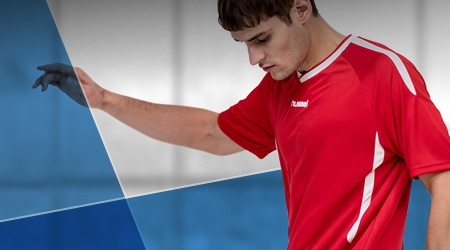 Handballshop.com, the biggest online handball shop. 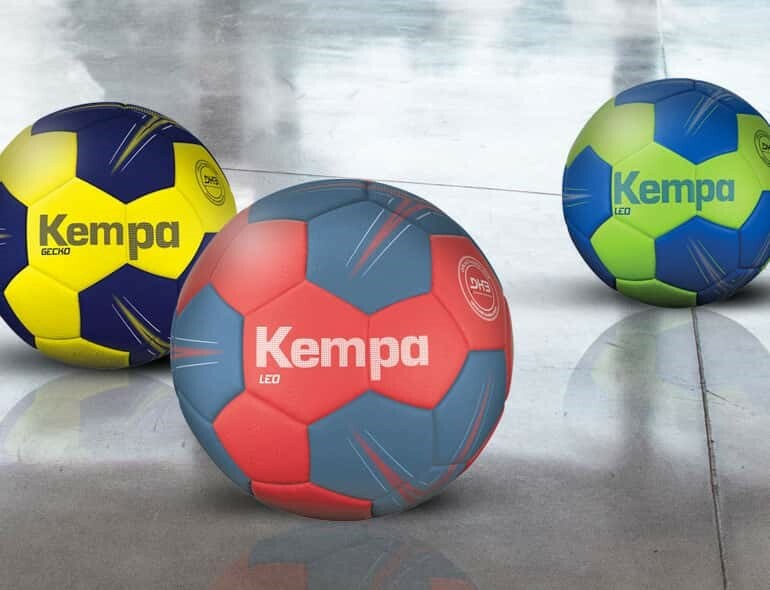 Handball, your sport is our specialty. 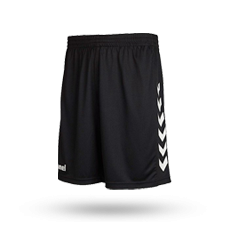 We started out in 2002 with handbalshop.nl but soon transformed to handballshop.com to be able provide our products and service to the entire world. 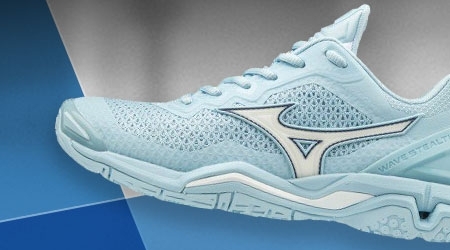 Whether you are a professional or an amateur player we have the right handball shoes for you. 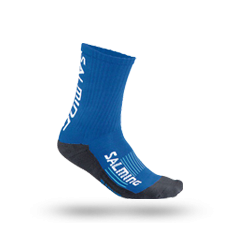 We offer flagship brands in every price category. 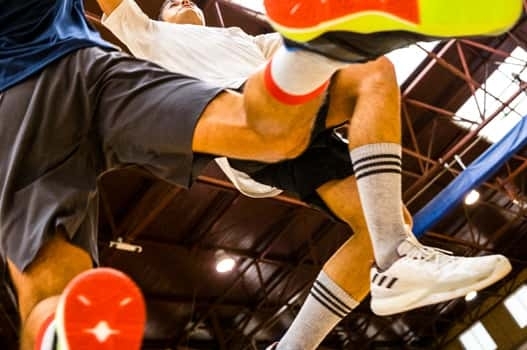 Is handball your passion or your hobby, and do you need advice? Do not hesitate to contact us for specialist advice! 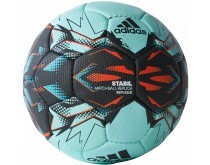 At Handballshop.com, we have the largest assortment of handball products in Europe. 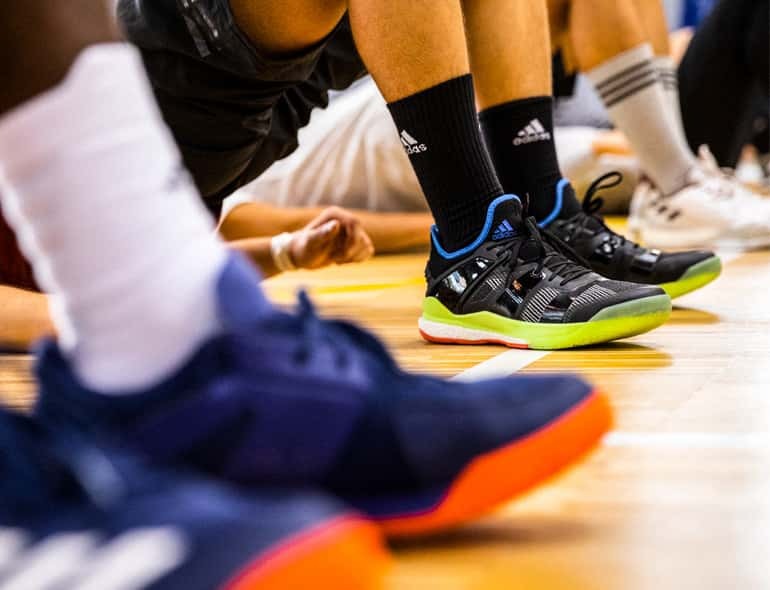 Looking for adidas handball shoes? You're at the right place! 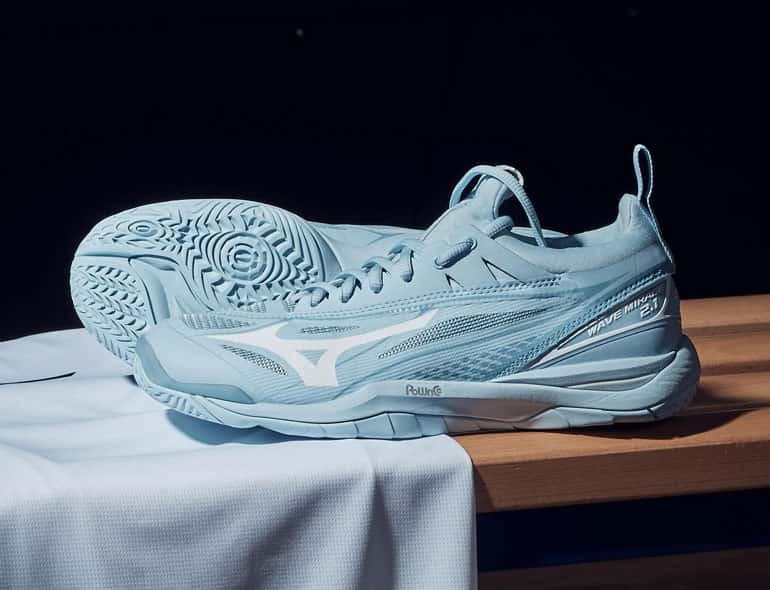 Other brands like Nike, Mizuno and Hummel definitely don't miss out either. 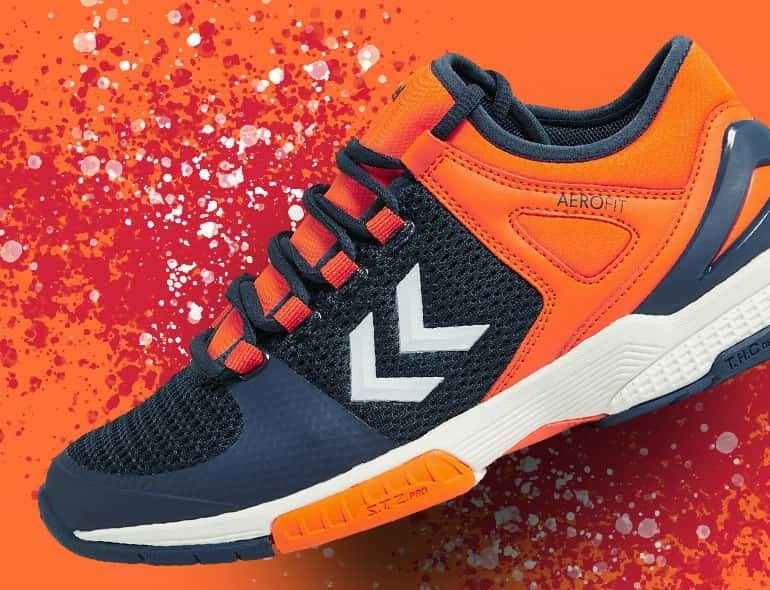 Besides handball shoes, over 150 handball balls are available as well. But it doesn't stop there. 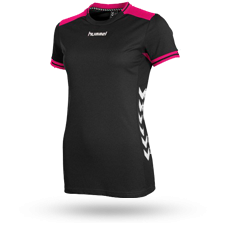 Various types of handball clothing for your entire handball team. 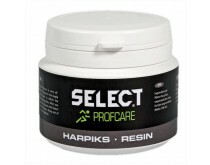 Have a look around on our website to find which products suits you best! Can't find what you are looking for? We're able to acquire almost everything you can think of. So feel free to contact us to discover the possibilities! 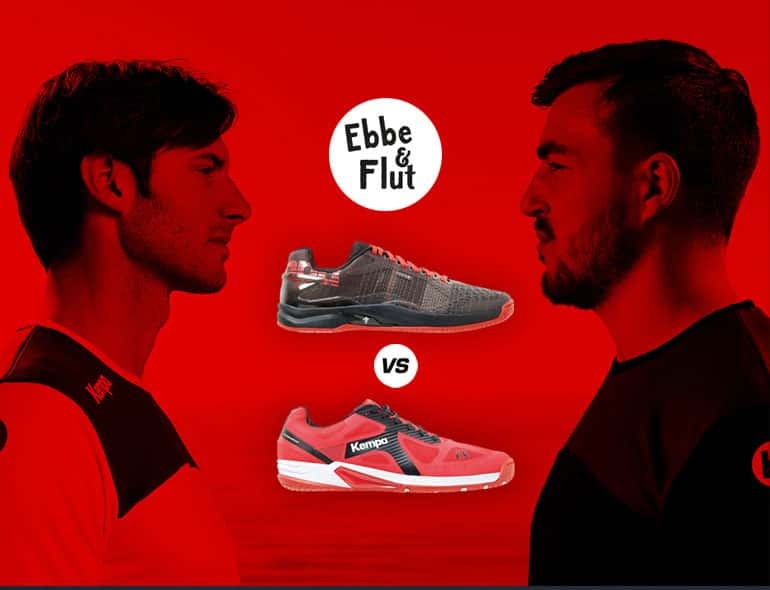 Interested in the latest handball news? Follow us! 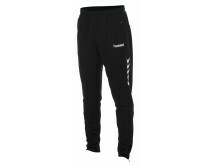 At handballshop.com, we we want to offer the best possible. Besides our high-quality products, our customer service answers every question you have! Complaints, product questions or a missing product? Do not hesitate to contact us.